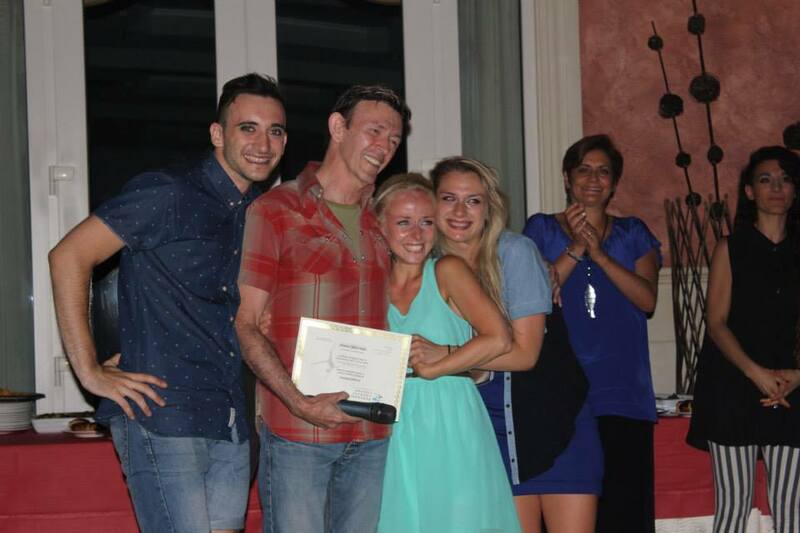 World Dance Movement Italy 2013 flew by and what an an incredible three weeks we had. 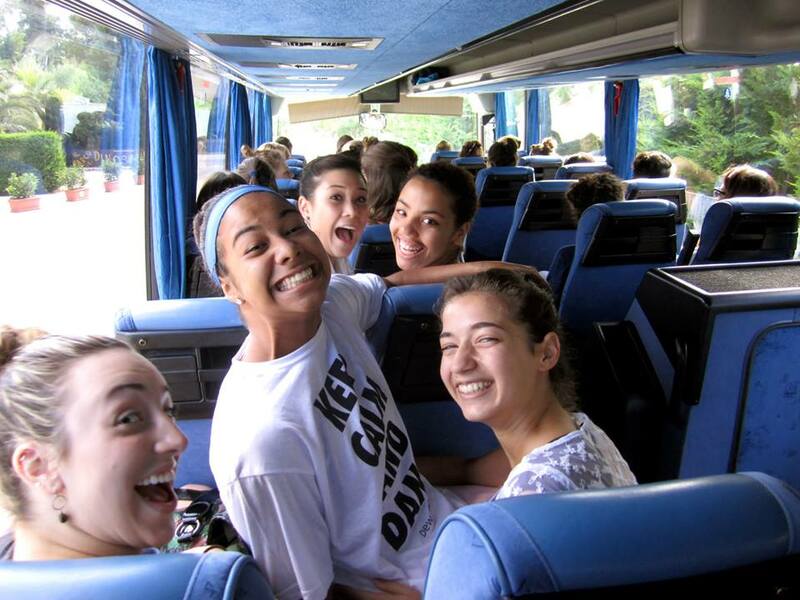 Here are some pictures to sum up week 3 – the amazing talent seen, fun shared, and great times in Castellana Grotte! See you next year in Spain, Switzerland, Italy, Amsterdam & USA!!! We love you all! Eva Sánchez’s Acrobatics class with Claudia Fernandez from Spain. Soile Ojala from Finland soars! Giulia Pascali from Italy gets some air time! Warming up in the Advanced Contemporary class. Luca Sportelli works on his technique! 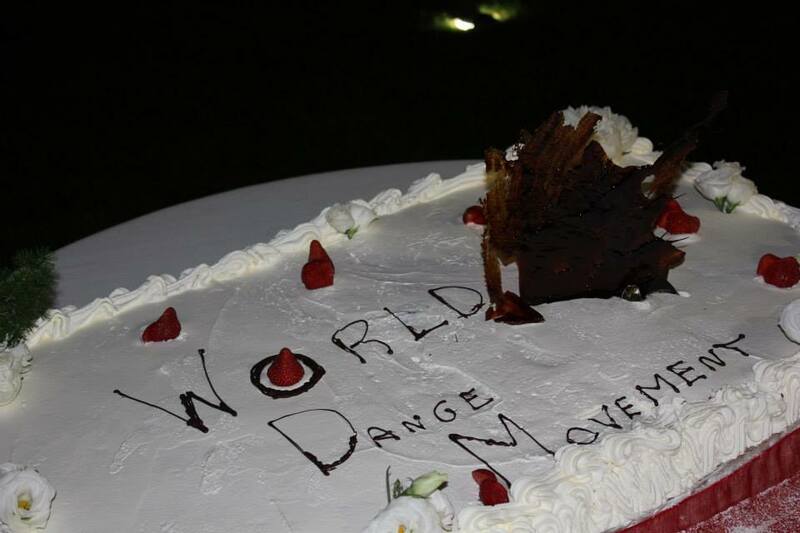 The weekly World Dance Movement final gala cake… a gift from the fabulous Semiramide Palace Hotel and staff! Here is PART II of Peridance Contemporary Dance Company IN PHOTOS. If you missed PART I you can check it out HERE. All the pictures were taken by the talented Italian photographer Antonello Leo. You can check out his website and “Like” him on Facebook. Thanks for the amazing work Antonello!!! Check out Peridance Contemporary Dance IN PHOTOS – PART I. 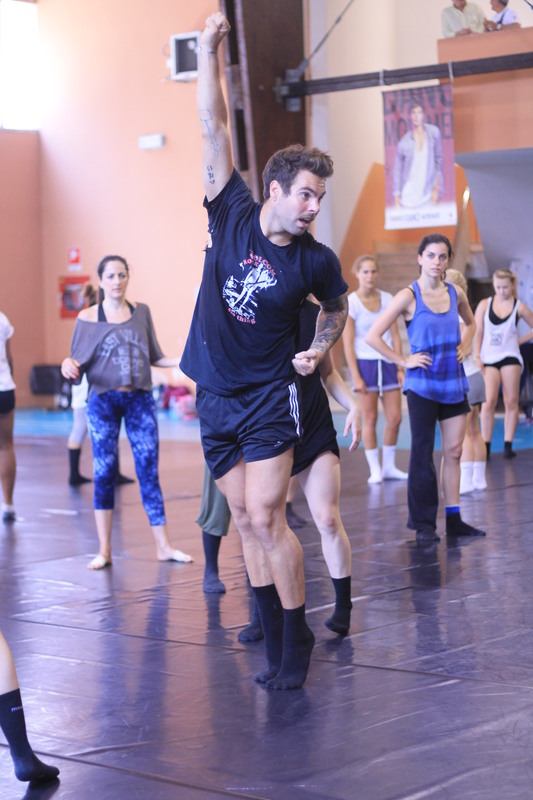 WEEK 3 at World Dance Movement Italy is in progress and everything is going great! Beautiful dancers, amazing faculty, great food, perfect weather and so much fun! Take a look at this Photo Recap of WEEK 2 and make sure to share this post with your friends! 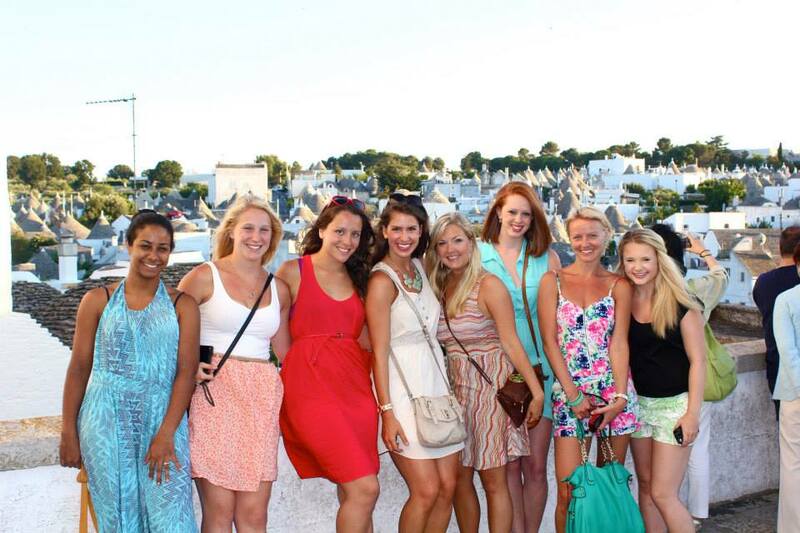 WDM dancers decorate the Italian Seaside! Heading to morning classes! Always great energy! 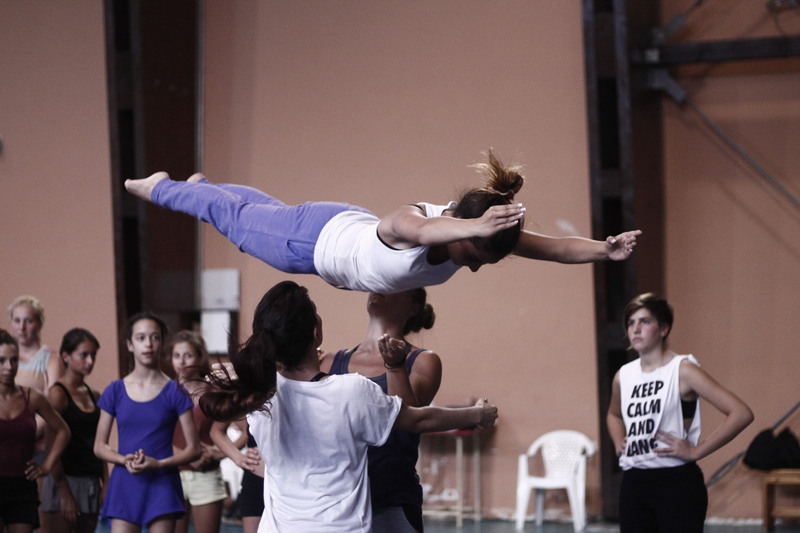 Peridance Contemporary Dance Company performing at WDM Festival in Alberobello (BA). Photos by: Antonio Leo. You can check out more pictures HERE. 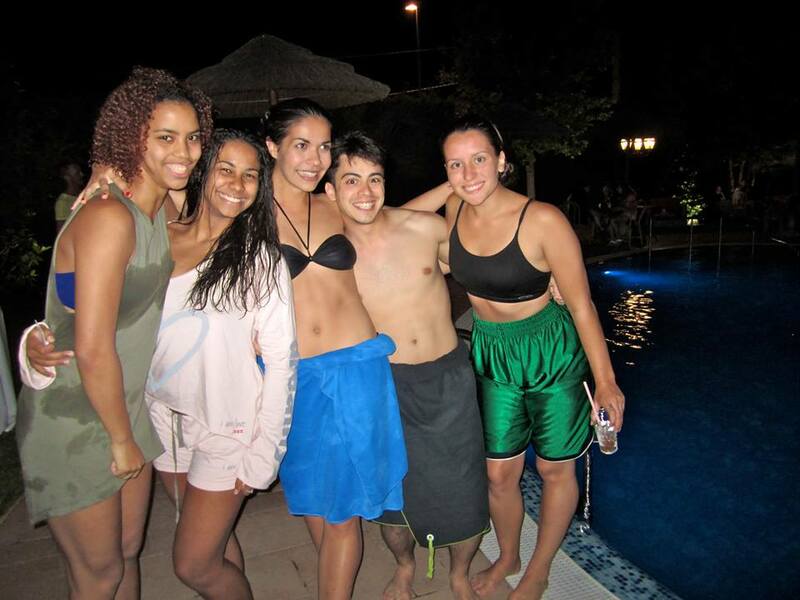 Dancers fom USA , Holland, Italy enjoying the WDM pool party! Interview with WDM Faculty Member Igal Perry. / Intervista con l’Insegnante del WDM, Igal Perry. 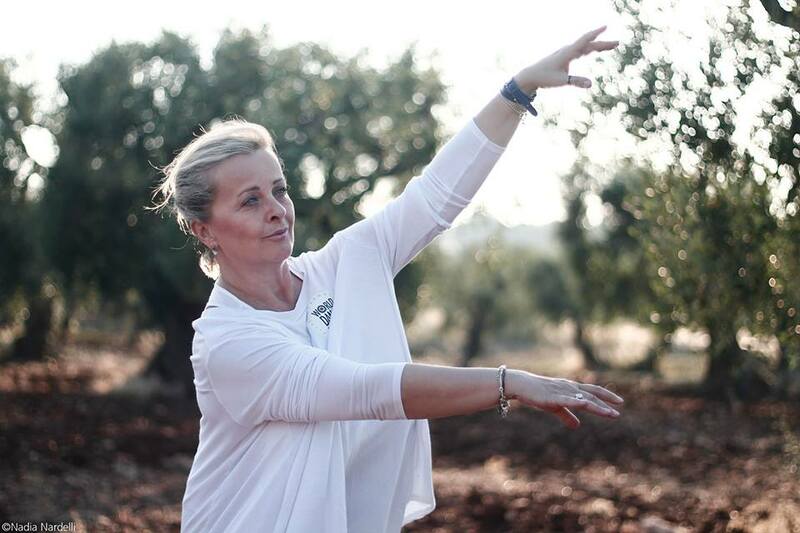 We asked Igal some very interesting questions about World Dance Movement and dance in general. Check out his interview! WDM: What can students expect from your class at WDM? Igal Perry: Students can expect to receive personal attention and guidance that is specifically directed to their individual needs. Students can also expect to deal with phrasing, musicality and focus, in addition to technical elements of Ballet. 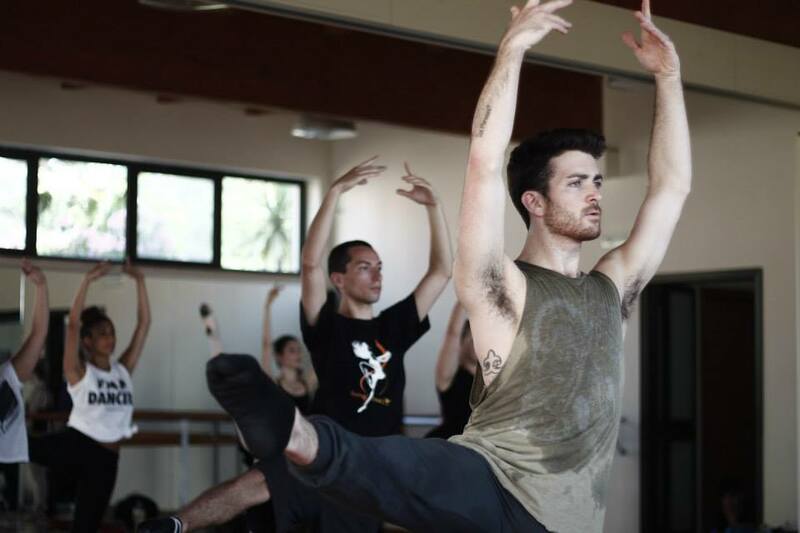 The class utilizes purity for Ballet technique with an easy-to-understand approach, and has also been made suitable is for contemporary dancers. WDM: At WDM, over $75,000 will be assigned thanks to our amazing sponsors, including 6 Peridance Capezio Center, one month-long scholarships and 1 certificate program (full year). These scholarships will be awarded by all WDM faculty members while observing students in class. What are the things you will look for in order to choose the winners? 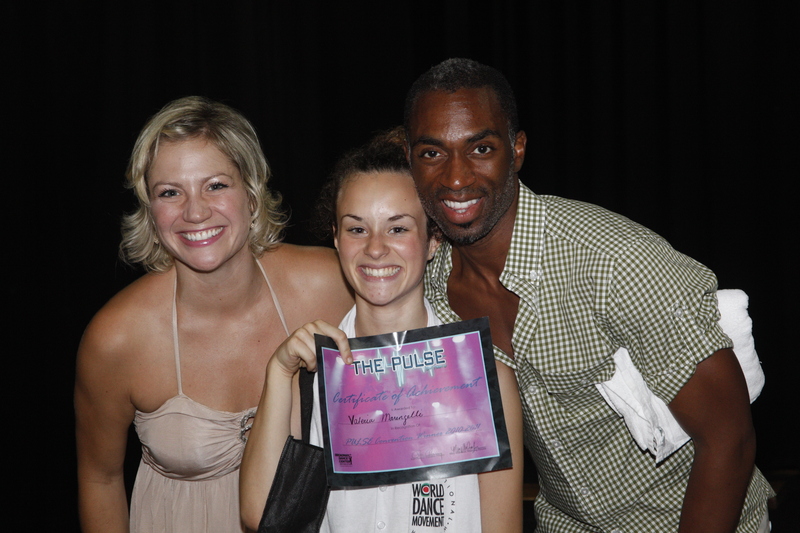 Igal Perry: When granting scholarships I always look for dancers who are sincere and committed in their dancing. I also look for the dancer’s capacity to learn, be open to new ideas and be flexible in their approach to different elements in dance. I observe and look for talent, musicality, and passion. WDM: What kind of advice would you give to a student who doesn’t have “the perfect body” for dancing? Igal Perry: In my mind there is no limitation to what you can achieve, even without the perfect conditions.. the most important thing is for dancers to be committed and prepared to work hard, especially if they need to overcome any limitations, physical or otherwise. WDM: In your opinion, what are the most common mistakes dancers make when trying to enter the professional dance world? Igal Perry: Many dancers obsess about showing and developing their technical abilities but often tend to forget — that in order to be a really successful performer — they need to demonstrate good communication skills, tolerance, good manners, respect and charisma. This is particularly important during auditions and the hiring process. In addition, when hired for a professional Company, dancers tend to stop training, which affects their physical as well as emotional ability to deal with the high demands and stress of being a professional dancer. The best dancers I know train until the very last days of their professional careers. 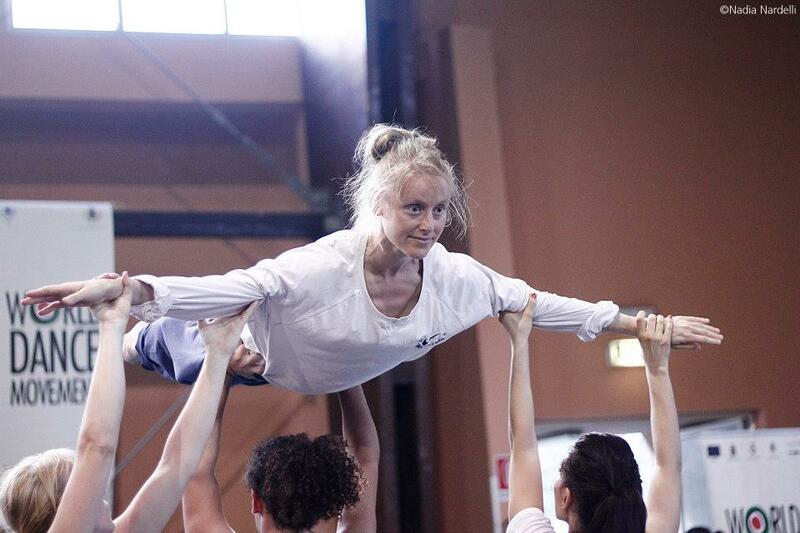 WDM: If you had to describe World Dance Movement – The International Workshop with 3 words what would they be? Igal Perry: Energy, Education, Experience. Abbiamo fatto alcune domande molto interessanti a Igal riguardo il World Dance Movement e la danza in generale. Non perdetevi questa intervista! WDM: Cosa si possono aspettare gli studenti dalla tua lezione al World Dance Movement? Igal Perry: Gli studenti possono aspettarsi di ricevere un’attenzione e una guida individuali sulla base delle loro necessità specifiche. Avranno a che fare con il fraseggio, la musicalità e il focus, oltre agli elementi tecnici della Danza Classica. La lezione utilizza la purezza della tecnica della Danza Classica con un approccio facile da comprendere ed è adatta anche a ballerini di danza contemporanea. WDM: Al World Dance Movement saranno assegnati circa $75.000 in borse di studio grazie ai nostri straordinari sponsor. 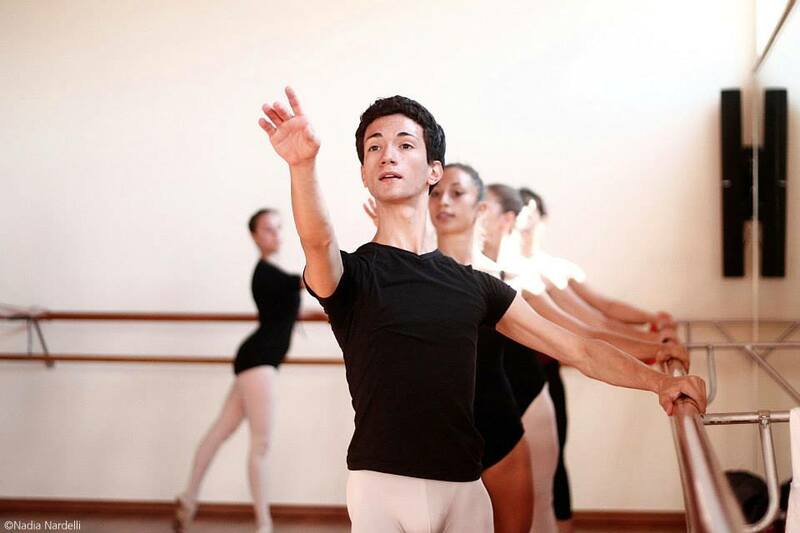 Il Peridance Capezio Center, assegnerà 6 borse di studio di un mese e un Certicate Program della durata di 1 anno. Le borse di studio saranno assegnate da tutti gli insegnanti del WDM osservando gli studenti durante le lezioni. Quali sono gli elementi che valuterai per decidere i vincitori? Igal Perry: Quando assegno delle borse di studio, cerco sempre dei ballerini che siano sinceri e completamente impegnati nella propria danza. Noto anche la capacità dell’allievo di imparare, di essere aperto a nuove idee e essere flessibile nel proprio approccio a diversi elementi della danza. Osservo e cerco il talento, la musicalita, e la passione. WDM: Quale consiglio daresti ad uno studente che non ha il “corpo perfetto” per danzare? Igal Perry: Nella mia testa non c’è nessun limite riguardo a quello che un ballerino può riuscire a fare, anche senza le migliori condizioni. La cosa più importante per i ballerini è quella di impegnarsi al massimo e prepararsi a lavorare duramente, specialmente se devono superare dei limiti fisici o anche di altro genere. WDM: Secondo te, quali sono gli errori più comuni che i ballerini fanno quando tentano di entrare nel mondo della danza professionale? Igal Perry: Molti ballerini sono ossessionati dall’idea di dover mostrare e sviluppare le loro abilità tecniche, dimenticando molto spesso che per essere veramente degli artisti di successo, devono dimostrare anche buone capacità di comunicazione, tolleranza, buone maniere, rispetto e carisma. Questi elementi sono ancora più importanti durante le audizioni e nel processo di assunzione. Inoltre, una volta entrati in compagnie professioniste, i ballerini tendono spesso a smettere di studiare, e questo influenza in maniera negativa la loro condizione fisica e anche le abilità espressive necessarie per affrontare le grandi espettative e lo stress delle essere un ballerino professionista. I migliori ballerini sanno che hanno bisogno di studiare fino all’ultimo giorno della loro carriera professionale. 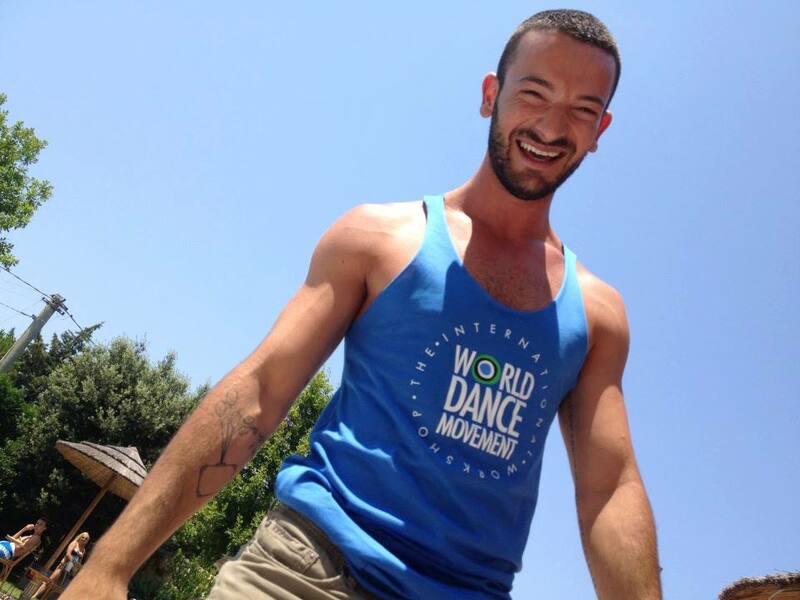 WDM: Se dovessi descrivere il World Dance Movement con 3 parole, quali sarebbero? Igal Perry: Energia, Istruzione, Esperienza. 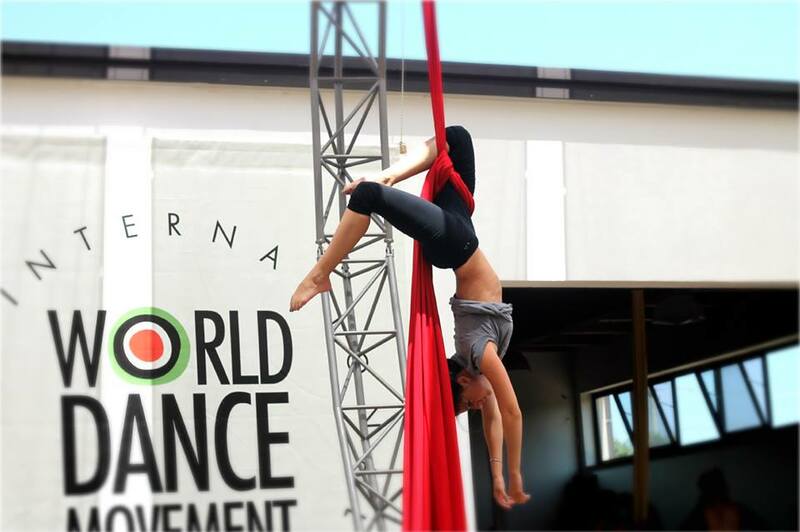 WORLD DANCE MOVEMENT LAUNCHES AN INTERNATIONAL DANCE COMPETITION AT THEIR ITALY EVENT. / IL WDM LANCIA UN CONCORSO DI DANZA IN ITALIA. Imagine spending your summer in paradise, surrounded by dancers from nearly 25 different countries and getting individual training from the industry’s top choreographers. 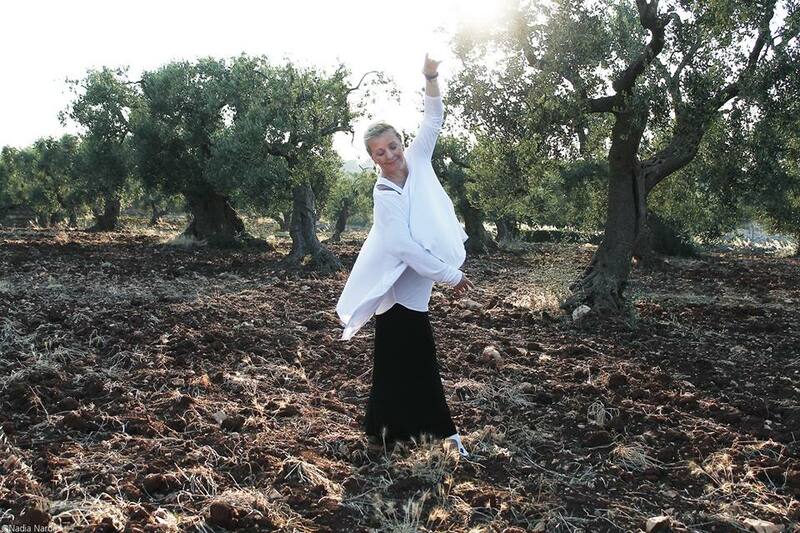 This is what World Dance Movement strives to bring to dancers all over the world. This summer, a brand new International Dance Competition will enhance their signature event, in Castellana Grotte (BA), Italy, one of the most beautiful towns in Apulia! Read the Competition Regulations & Rules. Students from around the world will compete for the chance to be noticed by a world-renowned panel of judges and to win amazing prizes. Besides several cash prizes, The World Dance Movement International Dance Competition (July 13) will award prestigious scholarships for international dance studios such as Broadway Dance Center (NYC), Peridance Capezio Center (NYC) and Studio Harmonic (Paris) as well as for Complexions Contemporary Ballet‘s Summer Workshop co-directed by dance superstar Desmond Richardson, who will also teach at WDM Italy. World Dance Movement began with an idea to give dancers around the world a forum through which they can learn from and inspire each other both artistically and culturally. 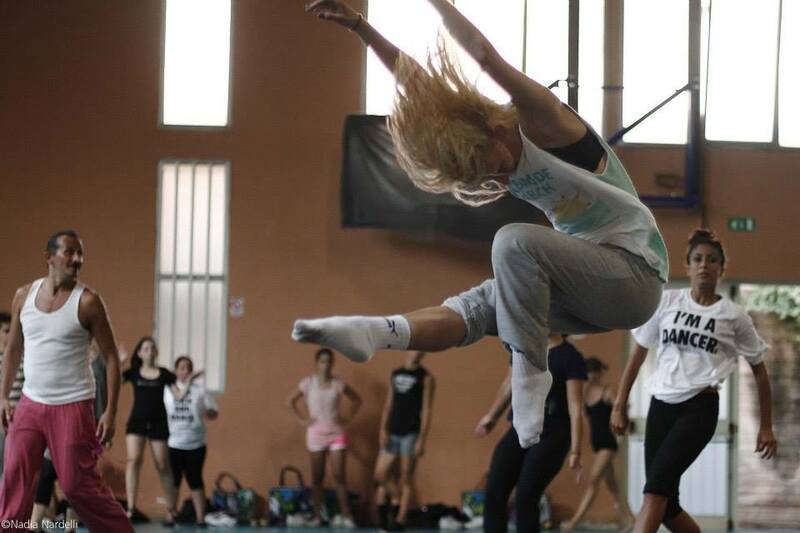 World Dance Movement – The International Workshop – builds connections between dance and diverse cultures that inspire and transform dancers around the world. Our focus is to present dancers with an opportunity where they receive one-on-one training and attention in a noncompetitive atmosphere. 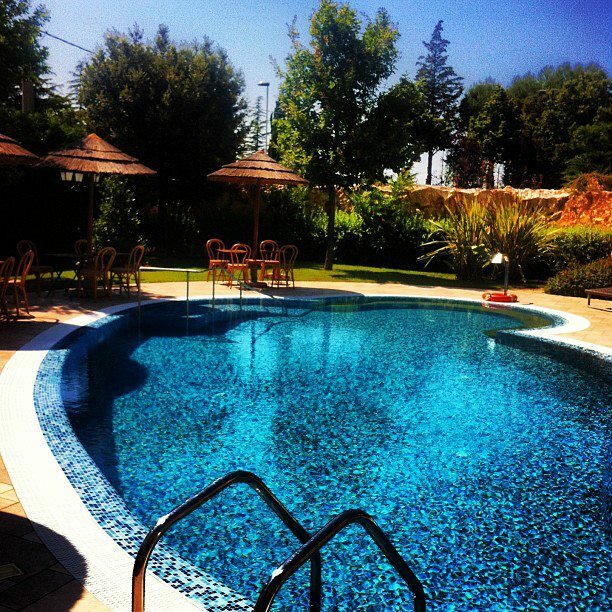 The curriculum challenges dancers of all levels through a comprehensive study-vacation model. 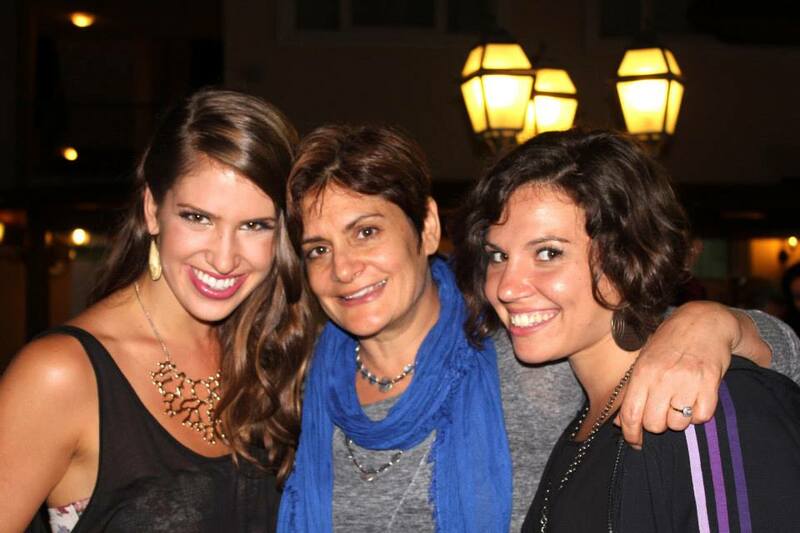 Registration for 2013 World Dance Movement Italy is open now at www.WDMItaly.com. Next year’s events include WDM Spain (April 13-18, 2014), WDM Switzerland (April 22-27, 2014) and WDM Italy (July 6-27, 2014). Other beautiful national and international locations will be announced in the near future. Stay tuned for more information. 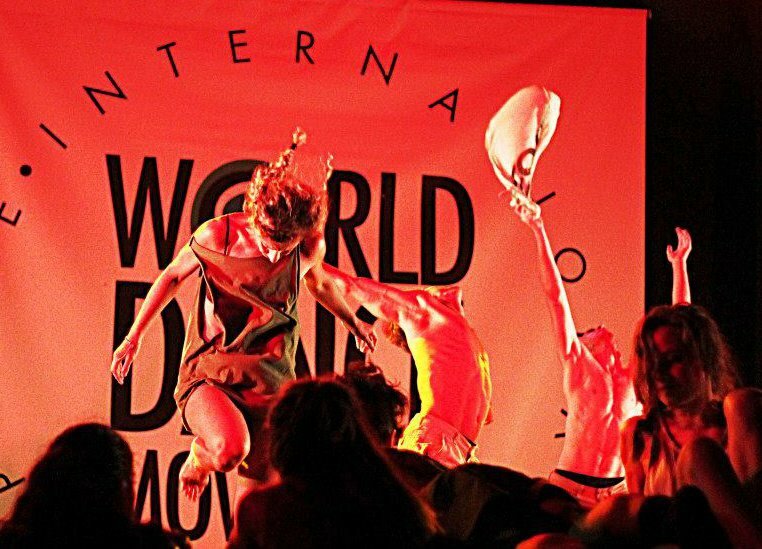 World Dance Movement – The International Workshop – builds connections between dance and diverse cultures that inspire and transform dancers around the world. Our focus is to present dancers with an opportunity where they receive one-on-one training and attention in a noncompetitive atmosphere. The curriculum challenges dancers of all levels through a comprehensive study-vacation model. Immagina di trascorrere la tua estate in un paradiso della danza. Ballerini di circa 25 nazionalità, i più grandi coreografi del panorama internazionale, attenzione individuale per ciascun allievo. Tutto nella paradisiaca cornice di Castellana Grotte, in provincia di Bari. Quest’anno un nuovissimo Concorso Internazionale di Danza arricchirà l’evento del World Dance Movement Italia! Scarica il Modulo di Registrazione. Studenti da tutto il mondo competeranno per essere notati da una giuria famosa a livello internazionale e per avere la possibilità di vincere importanti premi. Oltre a diversi prezzi in denaro, la World Dance Movement International Dance Competition (13 Luglio) assegnerà prestigiose borse di studio per scuole di danza internazionali come il Broadway Dance Center (NYC), Peridance Capezio Center (NYC), Studio Harmonic (Paris) ed anche per il Complexions Contemporary Ballet‘s Summer Workshop co-diretto dalla superstar della danza Desmond Richardson, il quale insegnerà anche al WDM Italia. Nato con l’obiettivo di creare un’occasione di contatto per i ballerini di tutto il mondo, il World Dance Movement si è caratterizzato sin dall’inizio per l’attenzione individuale riservata a ciascun allievo, per l’atmosfera non competitiva ma di altissimo livello professionale, per lo scambio costante tra tutti i partecipanti non solo sul fronte della danza ma anche a livello culturale. Perché la creazione di un legame tra la danza e le molteplici culture che confluiscono nel WDM ispira e trasforma i ballerini, rendendoli professionisti migliori, più sensibili e consapevoli. “Volevo unire tutti i ballerini e culture con i quali avevo lavorato in giro per il mondo – spiega Michele Assaf – Ero così ispirata quando viaggiavo in paesi diversi e avevo la possibilità di vedere come i ballerini studiavano, si comportavano in sala e la passione che ognuno di loro aveva. L’idea di creare il World Dance Movement è venuta dal desiderio di permettere a tutti i ballerini di condividere le loro abilità artistiche con gli altri”. “Il ‘World Dance Movement’ è semplicemente questo – aggiunge Desmond Richardson, Co-­‐fondatore, direttore Artistico del Complexions Contemporary Ballet ed insegnate del WDM – grandi insegnanti e ballerini provenienti da ogni parte del mondo che imparano uno dall’altro, uniti dalla danza. È un’esperienza da non perdere, un’opportunità per fare qualcosa in più e conoscere culture diverse investendo nella propria crescita professionale”. Le iscrizioni per il World Dance Movement Italia 2013 sono aperte, visita il sito www.WDMItaly.com. Gli eventi del prossimo anno includono il WDM Spagna (13-18 Aprile, 2014), WDM Svizzera (22-27 Aprile, 2014) e WDM Italia (6-27 Luglio, 2014). A breve annunceremo altre bellissime mete internazionali. Stay tuned per maggiori informazioni.